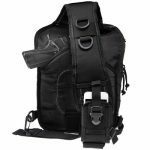 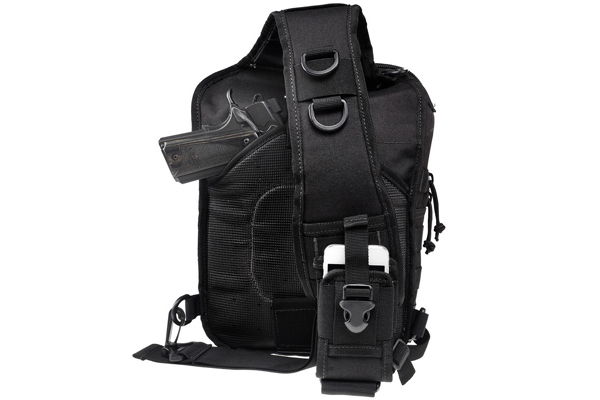 The Drago Gear Sentry Pack is a versatile sling backpack optimized to protect and give you easy access to all your essential items: firearm, smart phone, tablet device, and sunglasses. 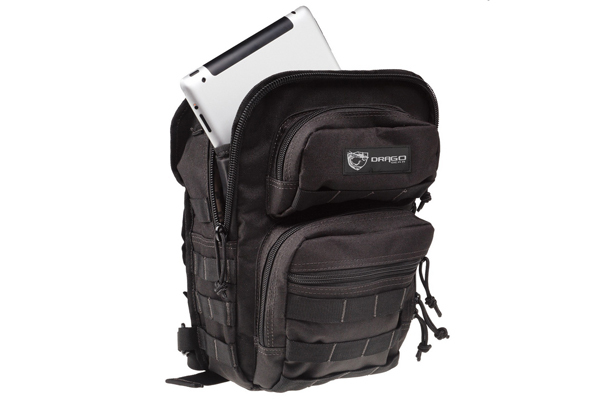 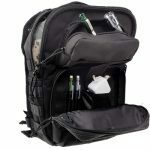 Drago Backpacks are designed to allow the wearer to comfortably carry and efficiently access their gear while on the go. 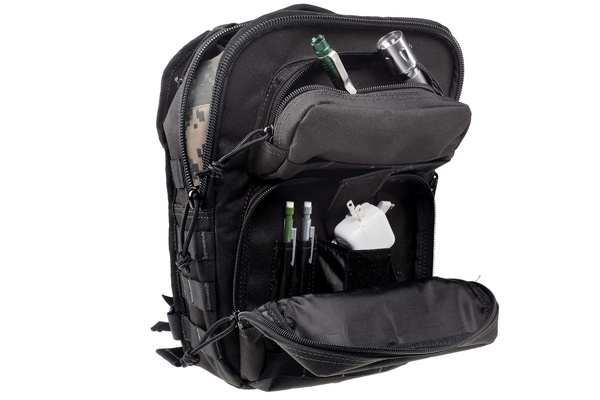 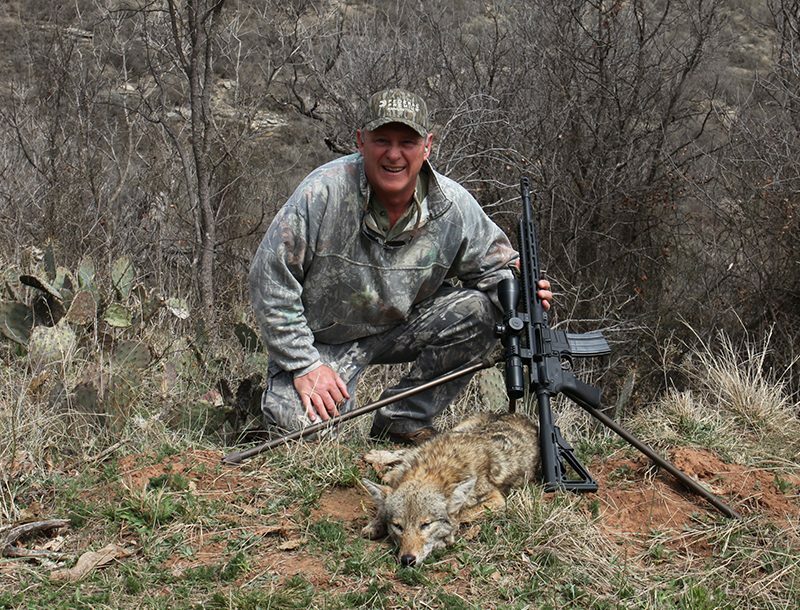 Manufactured for maximum durability, Drago backpacks will outlast the toughest jobs and keep equipment protected from the harshest environments, time and time again. 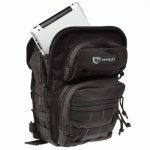 Engineered to exacting specifications, the Sentry backpack is built tough and designed to withstand the challenging demands and harsh environments operators face daily.